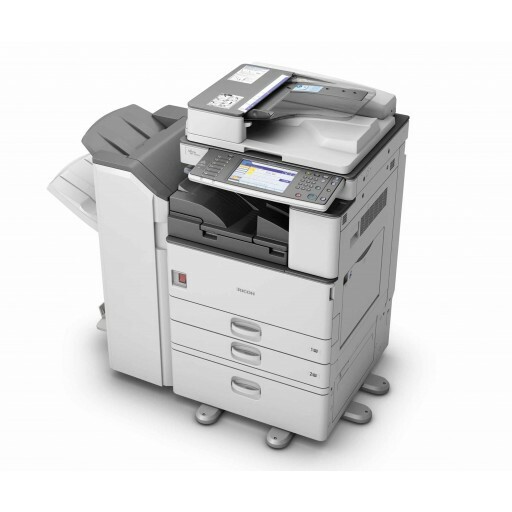 For over 20 years Reid Business Machines has provided new and second hand photocopiers, printers, scanners and fax machines to charities, schools, universities as well as to small, medium and large companies. Reid Business Machines has built a philosophy of selling high quality office machines with the customers finances in mind, while consistently delivering exceptional customer service and support. Our goal has always been to combine the largest selection of digital photocopiers and printers to our customers at the lowest available prices. As you may be aware, office technology continue to evolve and play a vital role in how efficiently your organisation operates. 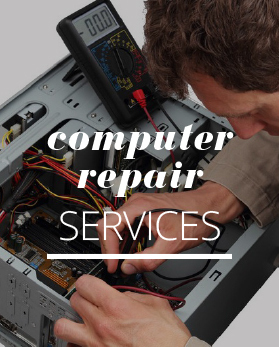 Reid Business Machines specialises in helping you to choose the best array of equipment for your business needs. 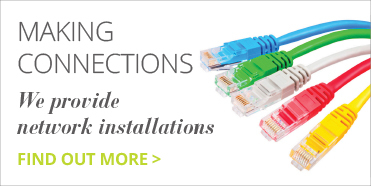 Utilising the correct set of tools in your business allows your employees to not only be more efficient in their day to day operations but also effectively lower printing related costs. 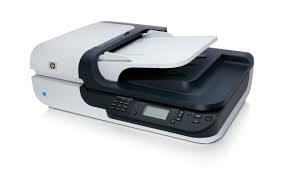 Multifunction systems give your office the combined ability to print, copy, scan and fax from one centralised device. More and more multifunction printers (MFP’s) are integrating with desktop software and network applications, meaning that they also boost your workflow productivity. Printers encompass both your standard desktop printers, to full size high volume printers, offered in both black & white and full colour. 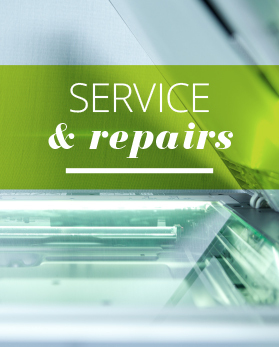 Printing technologies vary in print speed, supply costs, image and quality. 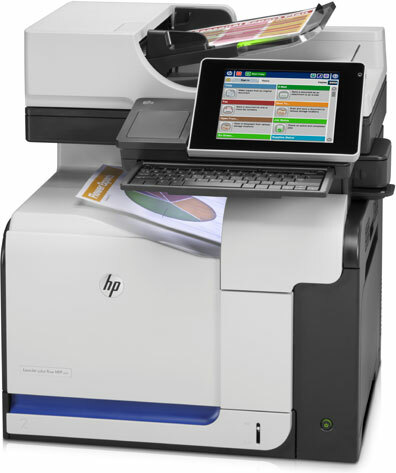 We will help you find the perfect printer for the specific needs of your office. Scanners are a vital tool in business today. Whether you are looking to implement a digital archive or simply need to scan a document to be emailed, it is important that your business is properly equipped with a high quality scanner. Call and speak to one of our sales advisors for more details.